ZTE revealed its “New Era” for smartphones and tablets in 2012 at its press conference at Mobile World Congress today. ZTE has ambitious plans to release quad-core and LTE devices on top of maintaining its foothold in the mid-tier and inexpensive smartphone markets. The ZTE Era is the star of the smartphone show, running an NVIDIA Tegra 3 quad-core processor with an NVIDIA Icera 450 HSPA+ modem. It runs Android 4.0 Ice Cream Sandwich and has a 4.3-inch qHD display. Weirdly, the Era only has 8GB of expandable memory. Supposedly “one of the thinnest quad-core smartphones,” the ZTE Era will arrive in the second half of the year to Europe and China. 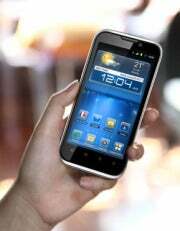 Other high-end phones include the ZTE PF112, which has a 4.5-inch HD 1028 by 720 display and runs Android 4.0. There are also two LTE-capable phones coming this year, the ZTE N91 and the ZTE PF200. All of ZTE’s new Android phones will run the Mifavor user interface, which intends to simplify the Android user interface. The phones will also have a built-in Near Field Communication app called Touch and Share, which lets you exchange data or make a payment with another NFC-supported phone. ZTE’s lofty goal to take over the mobile market isn’t just limited to smartphones. The company revealed two new quad-core Tegra 3 tablets, the ZTE PF 100 (10-inches) and the ZTE T98 (7-inches). ZTE V96, which has a 10.1-inch TFT display and a Qualcomm 1.7GHz processor. And to ensure that there’s something for everybody, ZTE also plans to release the inexpensive ZTE V9S, which is a dual core 1.2GHz Honeycomb tablet with a 10.1-inch TFT display. 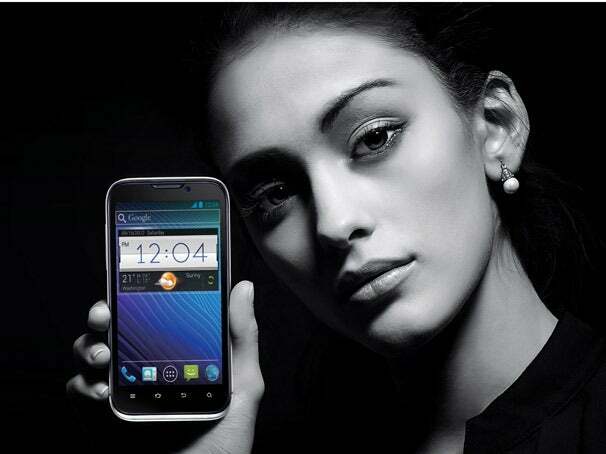 ZTE announced four phones for Europe including the Skate Acqua, Kis, Blade II and Mimosa X. The Blade II has a 1GHz processor and the same design of the original Blade. The Mimosa X has a dual core NVIDIA Tegra 2 processor and, like the ZTE Era, it runs NVIDIA’s Icera modem. Despite its Android-heavy portfolio, ZTE is also putting a hand in the Windows Phone market. 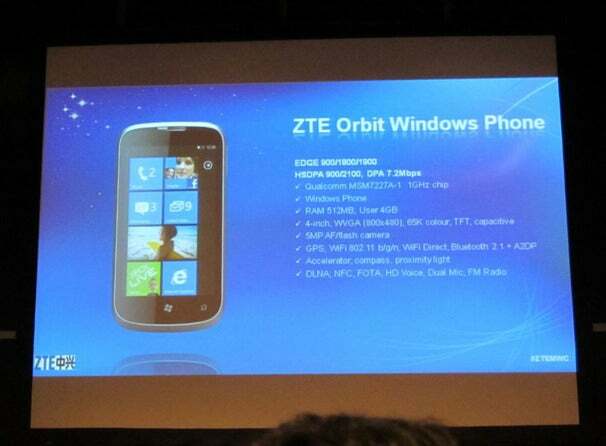 The Orbit Windows Phone, the second Windows Phone for ZTE in Europe, runs a 1GHz processor and has a 4.3-inch display. The Orbit runs a new version of Windows Phone built for low performance.